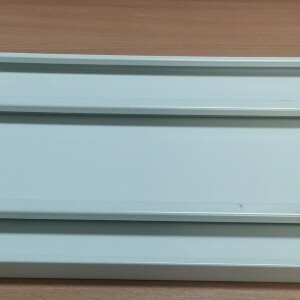 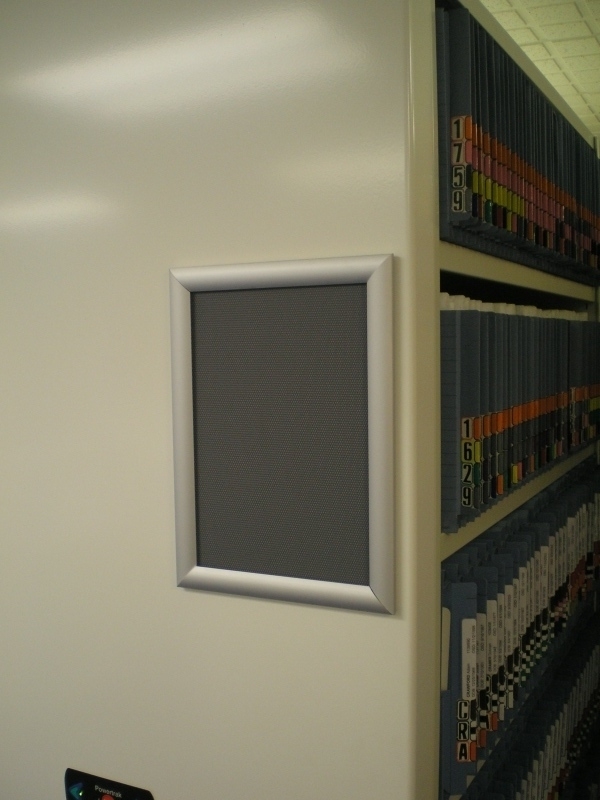 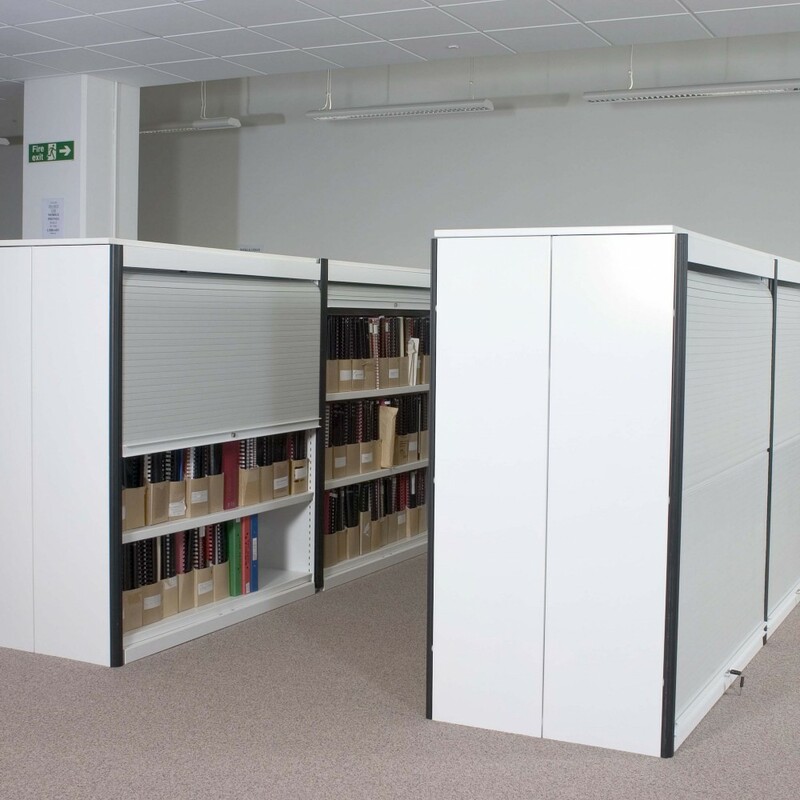 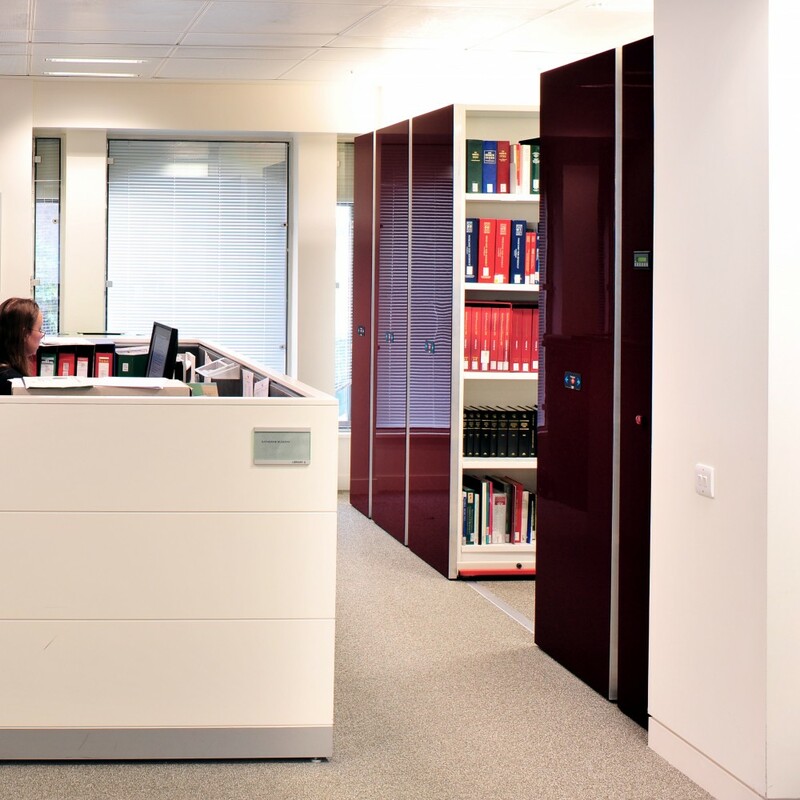 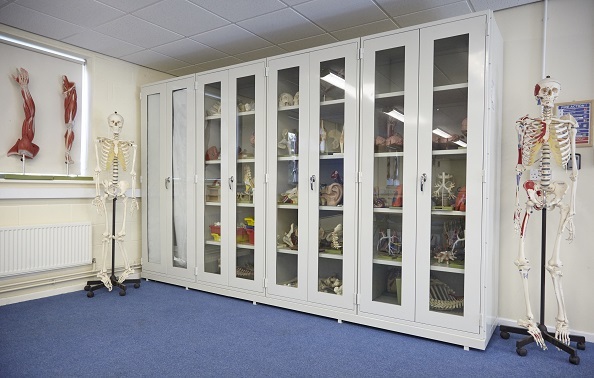 Duplex shelves can be fitted to Profile, Proform and Prospan shelving in both static and mobile units. 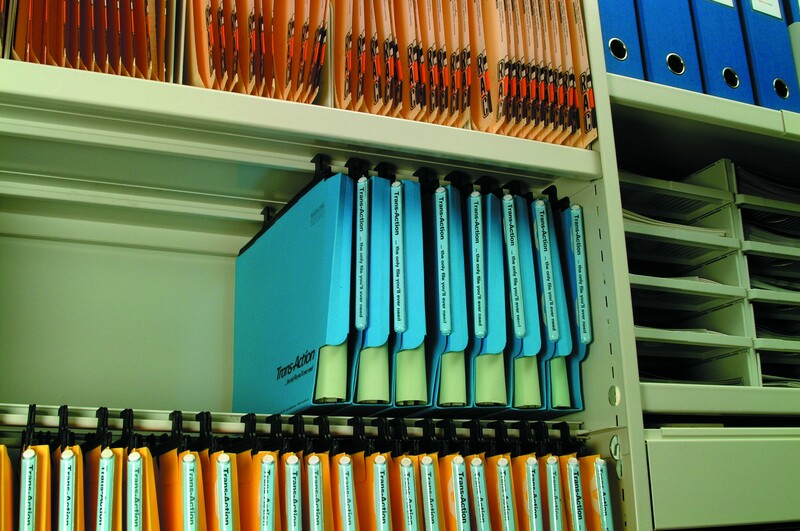 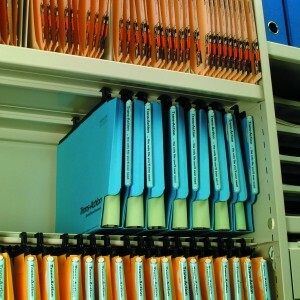 Duplex shelves are used to store files laterally by hanging them from the underside of the shelf, but can also be used to store product directly on the shelf, making this shelf a multi-purpose component. 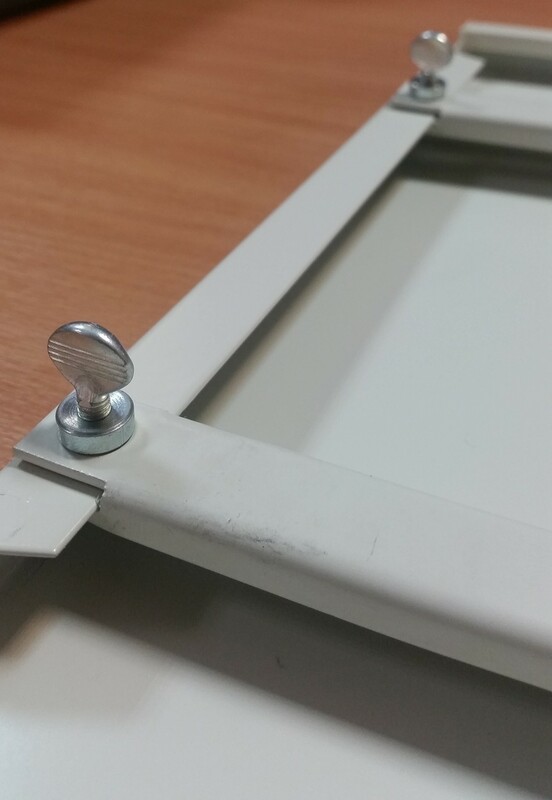 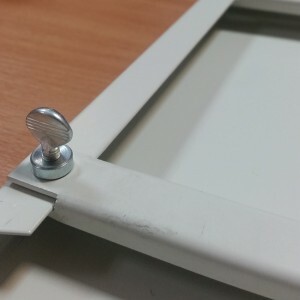 Hanging file centres can be set using a welded hanging rail, or the rails can be adjustable to suit a variety of hanging file centres.